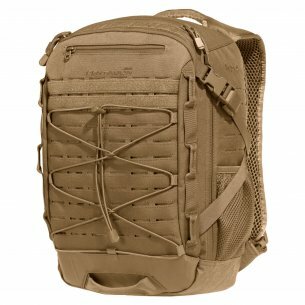 The store's offer includes: military backpacks, tactical backpacks, a backpack, pouches, travel bags, office bags, laptop bags, gym bags, drop pockets, grab-bags, hip bags, kidneys, knives, bags for transporting short and long weapons, bags for carrying ammunition or bags specially designed for survival expeditions. 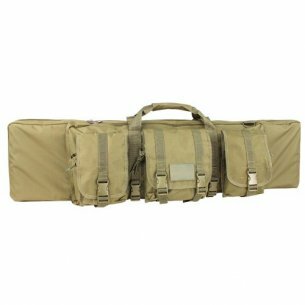 Luggage is equipped with adjustable carrying straps, and selected models have a quick release buckle or an assist hip belt. 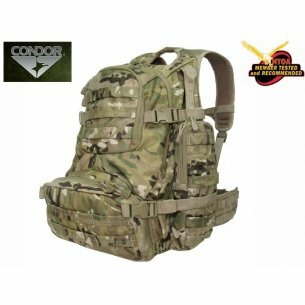 Condor is a brand from the United States that has been in existence for over 20 years. Initially, she was involved in the production of clothes exclusively for outdoor enthusiasts. In the following years, she decided to expand her offer. 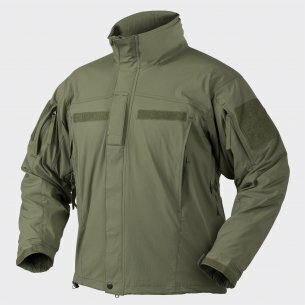 Currently, Condor has an extensive catalog of its products, including military clothing and accessories. The company specializes in the production of tactical equipment: tactical vests, backpacks, pouches, bags or holsters. 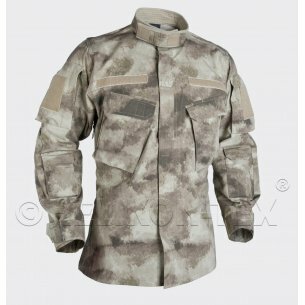 The Helikon-Tex brand is a Polish company existing since 1983. 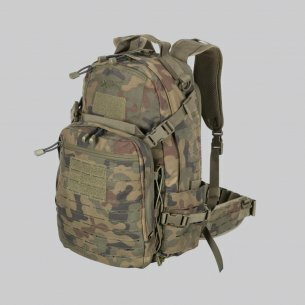 He comes from Lower Silesia and specializes in the production and distribution of products such as textiles, backpacks and bags of a military or outdoor nature. 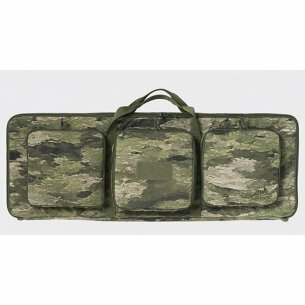 The offer also includes accessories related to survival and bushcraft. Currently, it offers thousands of various products from several categories. 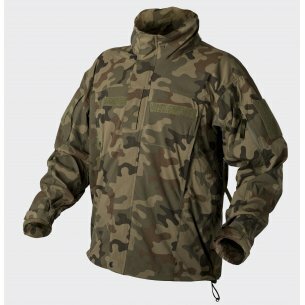 Pentagon is a Greek company existing since 1991, producing clothing and equipment for tactical and outdoor purposes. Pentagon products are valued for their interesting design, good quality and comfort of use. 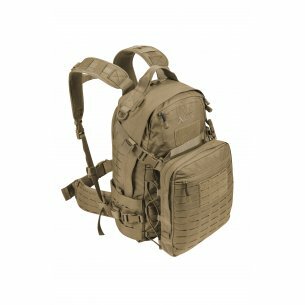 We offer a wide selection of bags, backpacks, wallets, travel sets, hydration backpacks and pockets. 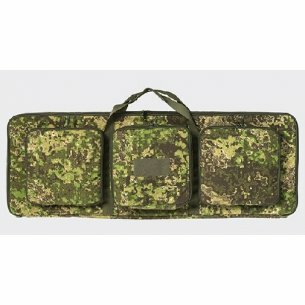 In our offer there are many types of pouches - one, two or three chambers in a wide range of colors and military colors. 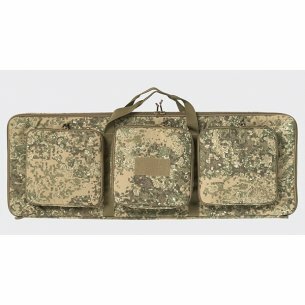 Recommended models include three-chamber MP5 Mag Pouch, Triple AK Kangaroo Mag Pouch, Double Kangaroo Mag Pouch and Triple Kangaroo Mag Pouch - all from Condor or the Molle TAC RELOAD POUCH RIFLE cartridge from Direct Action. 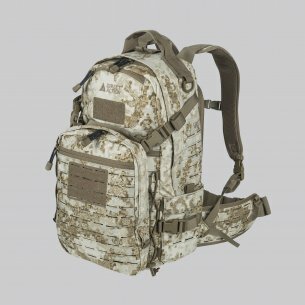 A lightweight and baggy backpack will be perfect for short trips. 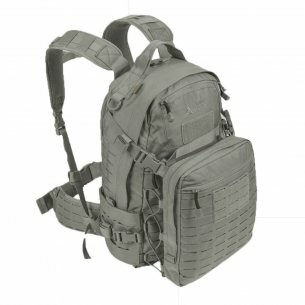 We recommend the Helikon-Tex model RATEL Mk2 with a capacity of 25 liters. This tactical backpack has one large compartment and two additional smaller ones - all with a zipper. 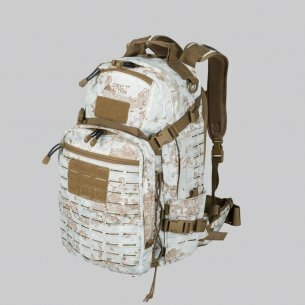 It has compatible straps with MOLLE / PALS on the front, sides and bottom, making it possible to attach additional pockets. 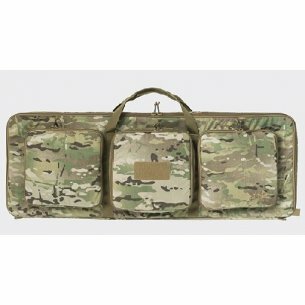 Military bag is a kind of luggage that specializes in extraordinary durability, huge capacity and high functionality. Although they are also available with a smaller litrażu. The Condor Brief Case in black looks very interesting. 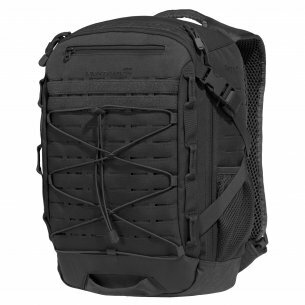 The main compartment has straps for fixing the laptop and security straps. In addition, two larger pockets - at the back with a zipper and velcro at the front, are complemented with 3 smaller pockets with zip fasteners. 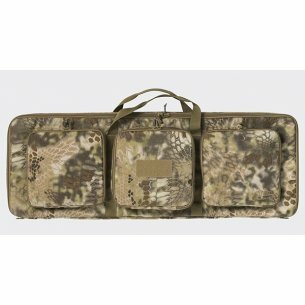 To this 2 pouches on the sides, fastened on MOLLE tapes. Dimensions 21 "x 12" x 6 ". 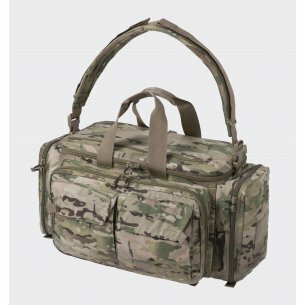 A great bag for the gym is the Helikon-Tex Urban Training Bag, available in many colors or military colouration. Will work as luggage for training, a visit to a sports hall or swimming pool. 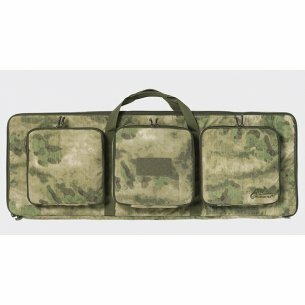 It will fit all the necessary equipment and all kinds of trinkets like keys, phone or wallet. 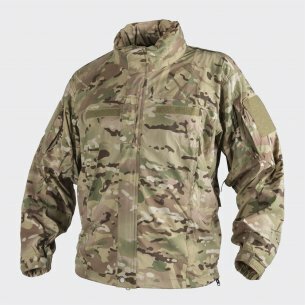 It has a large main compartment and three internal and three outer smaller pockets closed with a zipper. 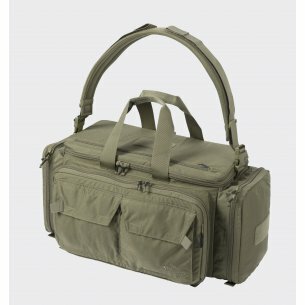 The capacity of the bag is 39 liters. Dimensions: 61 x 27 x 26.5 cm.